How many messiahs were Jews in the First Century expecting? While there are certainly other "anointed ones" in the Old Testament, the Bible is abundantly clear that the Jews were waiting for the Anointed One, the Messiah. David isn't speaking here about any ordinary "anointed one." 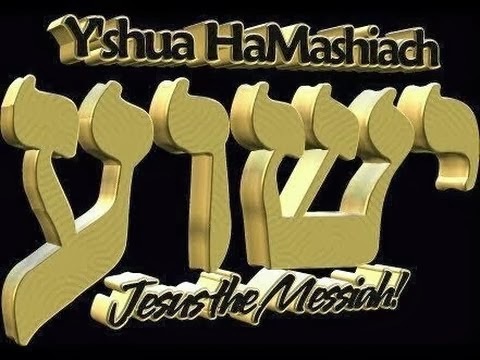 He is talking about The Moshiach, Yeshua. Or in English, Jesus. 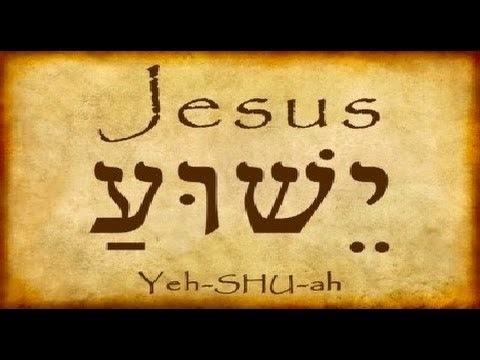 In Arabic, Yesuwa. How do we know this? 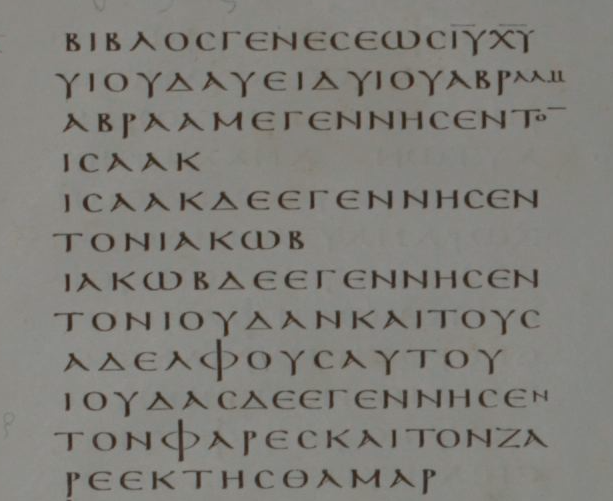 The prophet Isaiah prophesied about one Messiah, for example in Isaiah 7, Isaiah 9, and Isaiah 53. Jeremiah prophesied about one Messiah in Jeremiah 23:5. Zechariah prophesied about one Messiah in Zechariah 3:8. Micah prophesied about one Messiah in Micah 5:2-6. Malachi prophesied about one Messiah in Malachi 3:1. Daniel prophesied about one Messiah in Daniel 9:25-26. Those are a few examples from the Old Testament. 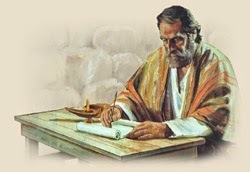 But what do we find the Jews doing in the New Testament? They are still waiting for their One Messiah. Upon their return to their homeland (which in itself was a fulfillment of Daniel's prophecies), the Jews were still looking toward the Coming of the Messiah as they were being oppressed by the Romans. Mary, Elizabeth and Zechariah were waiting for Him. We read their stories in Luke 1. Simeon and Anna were waiting for Him. Their stories are in Luke 2. Notice that they didn't say, "There are many messiahs. Which one are you talking about?" John the Baptist was waiting for Him. We read about that in John 1. So it is obvious that the Bible disagrees with you that "messiah just means someone anointed by God." We need only to read the verses in their context to see that. But what does the angel announce in Luke 2:11? "Today a Savior, who is Messiah the Lord, was born for you in the city of David." Jesus, the One Messiah, Messiah the Lord, had been born and the Jews could stop waiting. Or at least, the ones who recognized Jesus for Who He is could. 23 “You are from below,” He told them, “I am from above. You are of this world; I am not of this world.